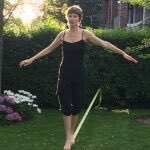 Connecting the dots between everyday lifestyle choices and their environmental consequences can often feel abstract for people living in urban and suburban communities with little direct contact with nature. For people living in the midst of the natural world, however, the relationship between unsustainable practices and their impact upon the Earth is palpable. 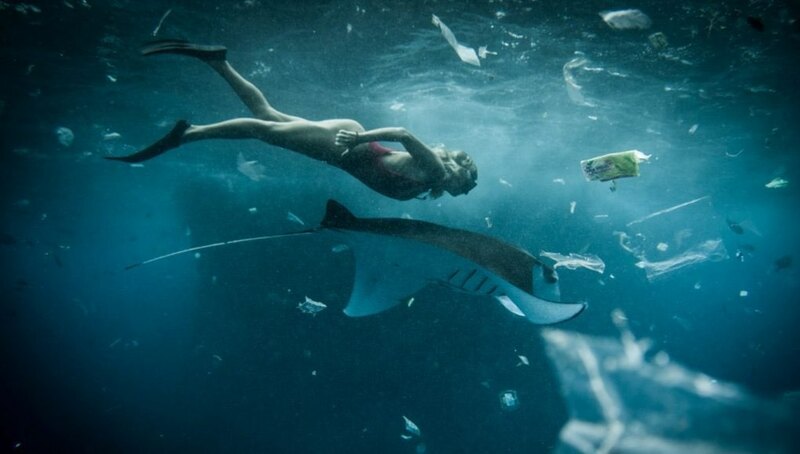 Consider, for example, the impact of rampant consumerism upon the environment in the form of ocean plastic pollution. 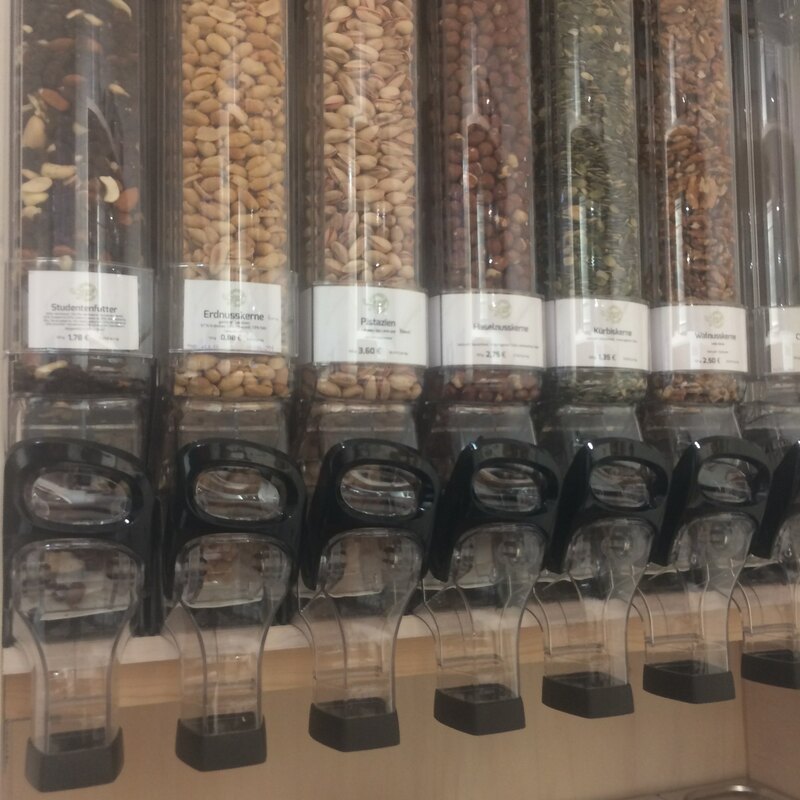 As modern consumers, we act as central players in the system of consumerism that churns out single-use plastic in the forms of shopping bags, produce bags, straws, to-go cups & lids, juice boxes, plastic bottles, food packaging and take-away containers. In fact, such examples of single-use plastic are ubiquitous in urban and suburban environments. However, many of us fail to connect our personal use of these items to ocean plastic pollution. 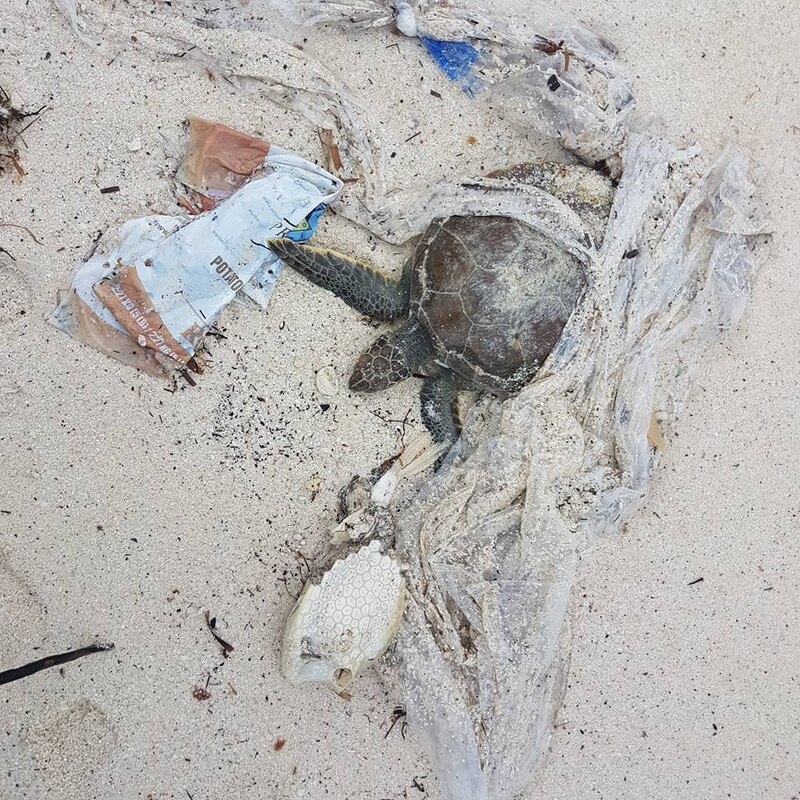 Plastic waste and sick sea turtle discovered on Shelly Bay Beach, Bermuda. Courtesy of Paige Eversley. 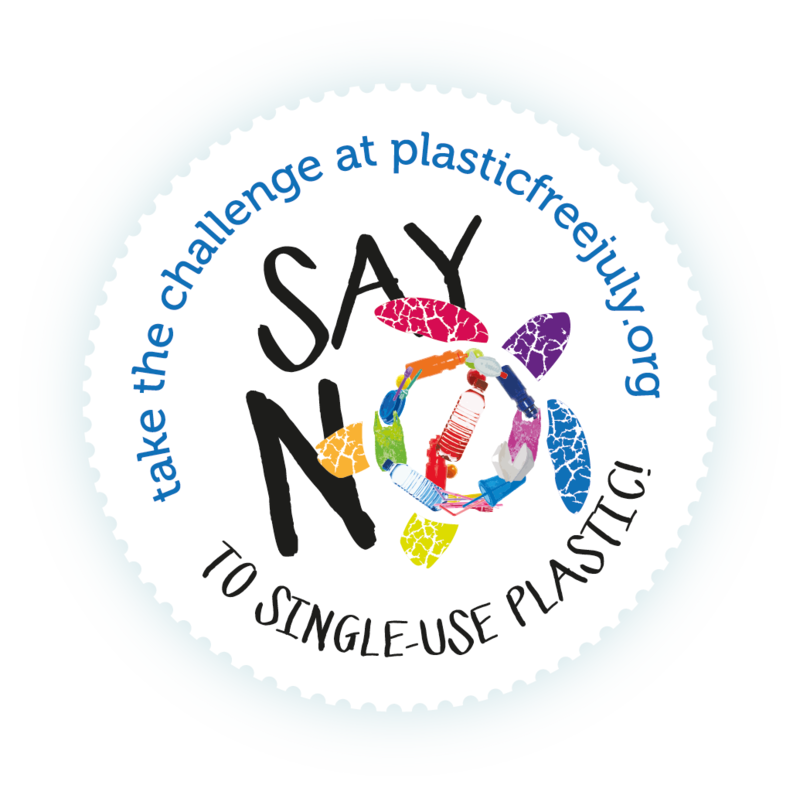 For the majority of us, our relationship with single-use plastic is short-term, ending immediately upon disposal. The minute we are done with our smoothie to-go, any thoughts of the plastic cup, plastic lid and plastic straw used to drink it, exit our minds as quickly as it takes for these items to be dropped into the bin. Without visceral experiences of plastic pollution in the natural environment, the gravity of the problem simply fails to register. ‘Out of sight, out of mind,’ so to speak. Thus, the process unconsciously continues. We move on to our plastic bottle of water, plastic cup of yogurt, which, if we are not at home, we eat with a plastic spoon. Predictably, the next day we purchase coffee to-go in a polythene-lined single-use cup with a plastic lid. Without conscious intervention, the cycle repeats itself without end. Yet, it doesn’t have to be this way. It is possible to evolve from a culture of disposability to a culture of sustainability. The 20th Century might realistically go down in history as the “Plastic Period” in much the same way as the Bronze and Iron Ages, according to naturalist Sir David Attenborough. Such is the extent of our civilization’s dependence upon plastic technology, which continues into the 21st Century. In fact, global plastic production continues to rise – increasing from 15 million tonnes in 1964 to 322 million tonnes in 2015. It is estimated that plastic consumption between the years 2000 and 2010 exceeded the total amount of plastic consumed during the whole of the 20th century. Significantly, plastic production is expected to double over the next 20 years. Where Does All That Plastic End Up? While plastic production is experiencing a surge of exponential growth, waste management and recycling infrastructure remains limited in its capacity to respond proportionally to increasing plastic waste. The reality is that recycling in its present form is simply incapable of meeting current demands and consequently much of the planet’s plastic waste is downcycled into low quality disposable products, dumped into landfills, incinerated, or even worse, it makes its way into the natural environment and eventually, the ocean. 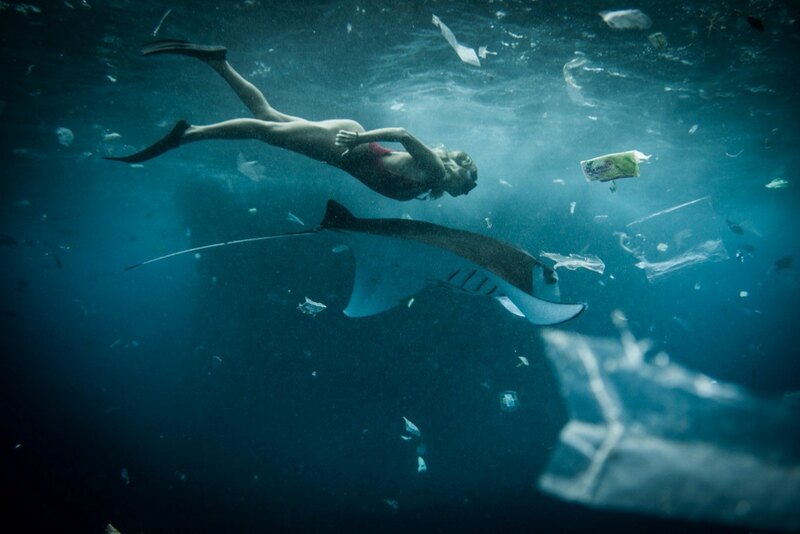 In 2010 alone approximately 8 million tonnes of waste entered the world’s oceans. Once in the ocean, buoyant plastic waste becomes concentrated in gyres, massive systems of circulating ocean currents, ultimately forming the Great Oceanic Garbage Patches. It has been estimated that approximately 15-51 trillion particles of plastic are floating on the surface of the world’s oceans. The Ellen MacArthur Foundation forecasts that by 2025 the world’s oceans will contain 1 tonne of plastic for every 3 tonnes of fish and, by 2050, more plastic than marine life by weight. The fact that plastic does not biodegrade, but instead photodegrades into smaller and smaller pieces means that plastic enters the food chain in the form of microplastics that are ingested by birds and marine life. Researchers discovered in 2015 that microplastics are even ingested by microscopic zooplankton, the tiniest creatures at the very bottom of the food chain, driving home the reality that it is humans who are ultimately ingesting plastic. 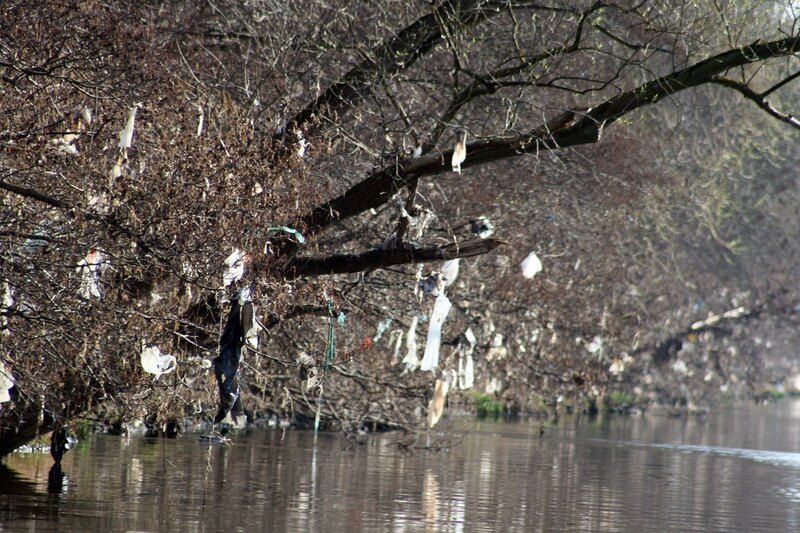 Litter along the banks of the Meuse river photographed near Maastricht, Holland. 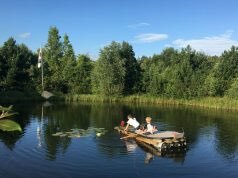 Courtesy of Gijsbert Tweehuysen, Waste Free Waters. Where is it all coming from? Significant quantities of ocean plastic pollution can be traced to waste mismanagement in coastal nations. Researchers calculated that in 2010, 275 million metric tons of plastic waste was produced in 192 coastal countries, with between 4.8 and 12.7 million metric tons of that plastic waste entering the ocean. While waste mismanagement in China, Indonesia, the Philippines and Vietnam accounts for the majority of our planet’s ocean plastic pollution, between 40,000 and 110,000 metric tonnes of ocean plastic pollution was produced in the United States in 2010. Inland dwellers are not ‘off the hook’ either. Research indicates that ocean plastic pollution can be traced to everyday consumer waste coming from inland sources. 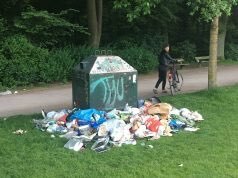 According to Gijsbert Tweehuysen, President of the Waste Free Waters foundation, “every piece of litter deposited anywhere on land will finally end in the sea” (Waste Free Waters, 2016). Therefore, waste mismanagement practices that affect the “whole watershed” need to be addressed. Tweehuysen’s research in Europe and Indonesia indicates that plastic debris coming from inland areas is as much a problem as that which is exclusive to coastal regions. Whether or not the plastic enters the river upstream, or downstream is not so important as the fact that once in the watershed, it will be carried to the ocean. 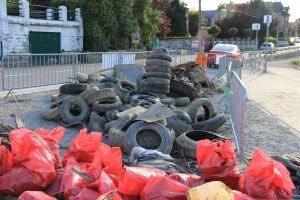 “During most days in a year, the amount of litter effectively in the water is only a fraction of the amounts lying on the river banks, waiting to be transported. 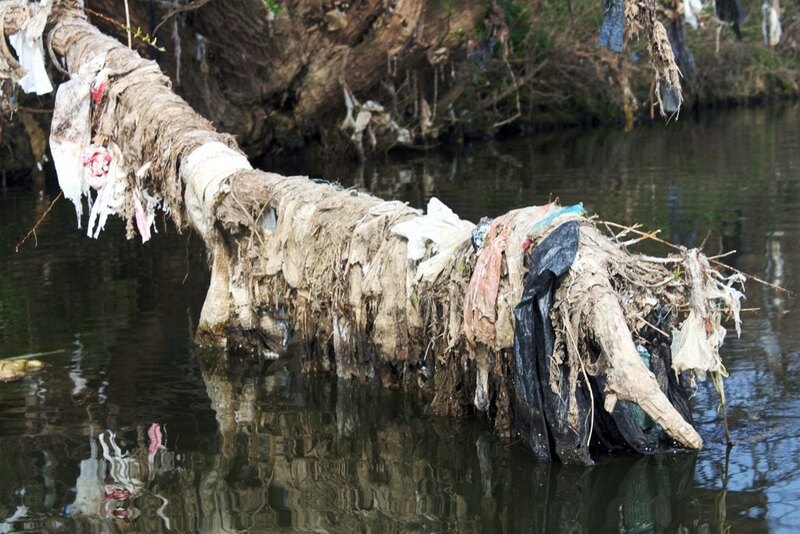 In the case of high water, these amounts get taken up by the river, added with the amounts of litter lying around in the entire watershed and flushed into the river, and this whole lot gets transported by the river downstream to the sea. Heavy rubbish removed from the Meuse, when it was drained for maintenance of the locks and weirs. Courtesy Gijsbert Tweehuysen, Waste Free Waters. Indeed our planet’s rivers are overflowing with plastic pollution. In fact, plastic pieces outnumber fish larvae in the river Danube, which flows through 10 European countries before emptying into the Black Sea. Speaking for Plastic Pollution Coalition, actor Jeff Bridges puts it another way: “Plastic is a substance the Earth cannot digest and every bit of plastic that has ever been created still exists”. Sobering indeed! Plastic, that revolutionary technology that promised to transform civilization was never meant to be ‘taken lightly’. It truly is built to last and its material evidence never really goes away. If plastic, especially single-use plastic, is indeed eternal, it needs to be reimagined as such in the collective psyche. Plastic clearly is not the “disposable” material for which we have mistaken it. Nor is plastic “cheap” once you consider the heavy costs of plastic pollution to the natural environment. We need a new vocabulary for describing plastic, especially when it comes in single-use, disposable forms. Plastic is persistent, costly, ubiquitous. The invention of plastic revolutionized medical care and can be credited for important lifesaving improvements to hygiene practices that have positively impacted human civilization. Let’s not let the overuse and mismanagement of plastics be the oceans’ undoing. To quote climate scientist and oceanographer Eric van Sebille, “Plastic is one of the best materials ever invented but it doesn’t belong in the ocean”. Let us take it upon ourselves to think more responsibly about our own plastic use and to make it the business of industry to feel the heavy cost of plastic to our precious planet. There are many ways that you yourself can help to protect the oceans from plastic pollution! 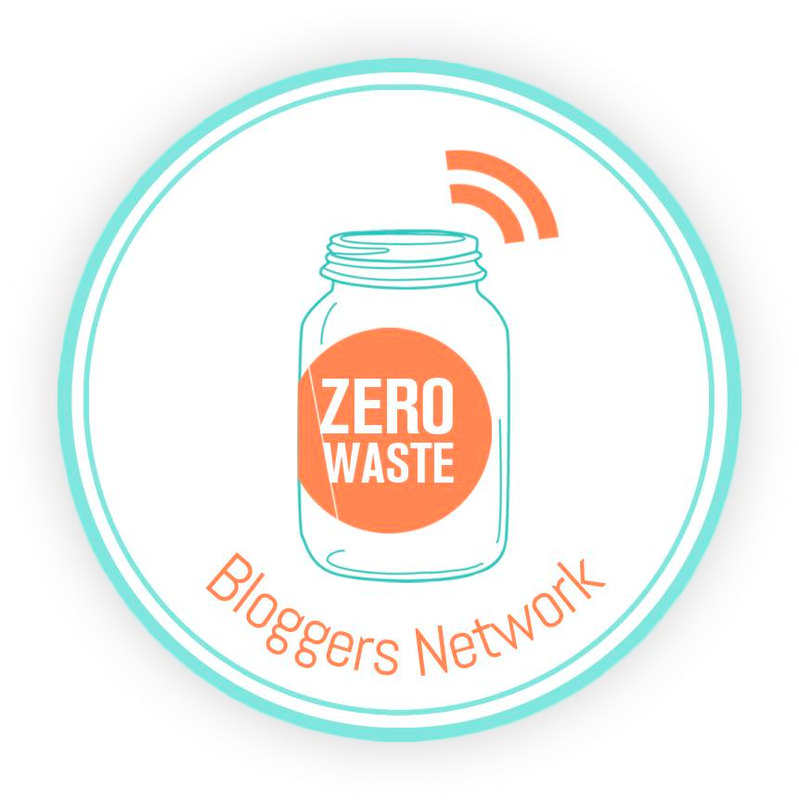 zerowasteXchange will be profiling individuals who are doing just that in our upcoming series Diving for Change! Stay tuned! In the meantime, here are some practical suggestions! Each of us is uniquely equipped to enact change at various levels in a multitude of ways, should we choose. At the most personal level, we can actively reassess our own personal reliance upon single-use plastics and disposables and look for sustainable solutions. Here are some sustainability guidelines to get you started! Consider carrying reusable travel mugs, water bottles, cutlery and shopping bags with you when you are out and about as a measure to avoid disposables. Consider giving up plastic drinking-straws entirely. If you are really attached to drinking-straws, consider buying a reusable straw made from stainless steel, or glass and keep it in your purse, or bag if necessary. When you are ordering a drink at a restaurant, café or bar, politely let the server know that you do not want a straw. 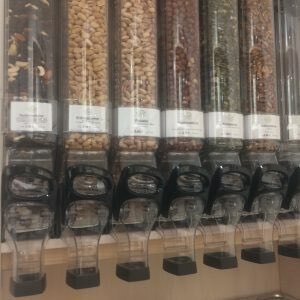 Try buying your groceries from bulk stores using your own reusable containers. Shop at farmers’ markets that sell fruits and vegetables without packaging and try placing your purchased foods directly into your own reusable bags. Skip the plastic produce bag at the supermarket and place your “naked” produce directly into your shopping basket. Fruits and veggies aren’t shy. If you are concerned about “germs”, simply give everything a good rinse under the tap when you get home. Consider giving up bottled water. If you are not a fan of drinking unfiltered tap water, consider purchasing a good quality water filter like the Berkey http://www.berkeyfilters.com/. If you use 10 liters of filtered water per day, the filter elements will last more than six years! Consider replacing cling film and resealable plastic bags with reusable tupperware, glass jars and washable beeswax wraps. If you are using liquid hand soap packaged in a plastic bottle, consider switching to unpackaged bar soap. The same goes for body wash. Even shampoo, conditioner and shaving soap come in unpackaged bars these days. 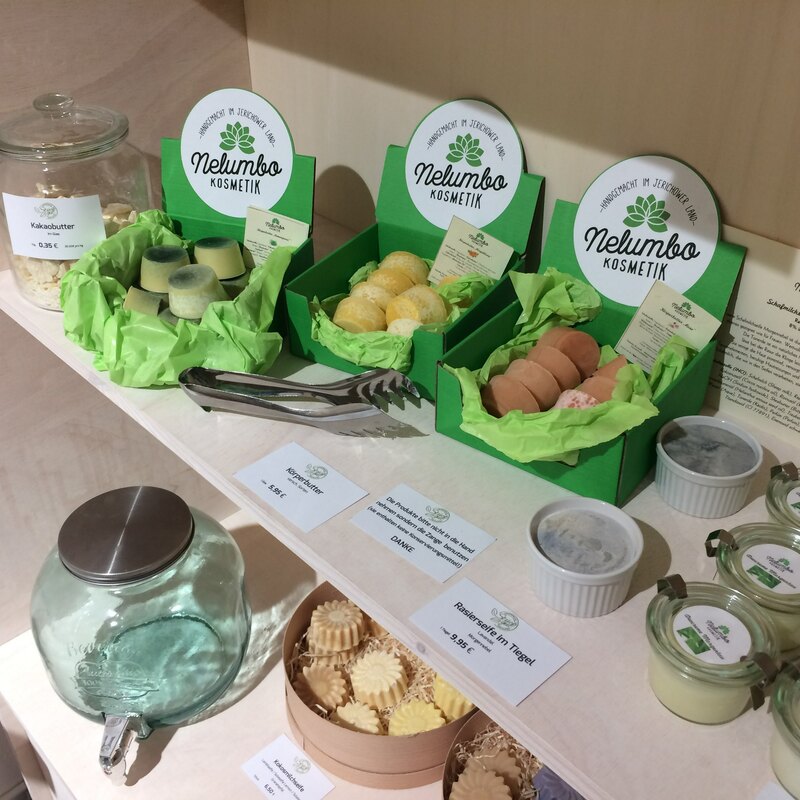 Consider experimenting with a shampoo bar! Women can drastically reduce their production of waste by switching from disposable tampons and pads to machine-washable reusable pads and medical-grade silicone menstrual cups. These work fantastically and are totally hygienic! An added benefit is that women are able to avoid exposure to synthetic chemicals by switching to cloth pads and silicone menstrual cups. Eco Femme is a women-run sustainable enterprise in India that produces and sells washable cloth pads and provides menstrual health education to adolescents. For every pad purchased, Eco Femme donates a cloth pad to a girl, or woman in India through their Pad For Pad program. If you would like to make a splash at a community level, seek out individuals who are making waves of change in your area, or reach out to local environmental organizations and consider participating in community initiatives that are making a difference. Have a look on Meetup.com, or Facebook for related events and communities, or pop into a zero waste supermarket, or sustainable business in your area and ask someone working there for information. Also consider forming your own meetup group to brainstorm creative solutions to plastic pollution and to connect with interesting people with complementary skills and experiences. We live in a big and dynamic world! If you are all about ‘thinking big’ and ‘looking at the bigger picture,’ consider exploring international projects and organizations that are researching and creating solutions to ocean plastic pollution. You can support their work with personal donations and through spreading awareness of their initiatives. Here are a list of fantastic international organizations that are making big waves of change. What are your favourite international organizations and projects that are working towards a more sustainable planet? For further information please connect with us at zerowasteXchange. We are very happy to answer your questions and always love to hear about your personal projects as well as community initiatives that relate to sustainability and zero waste! Previous articleConscious Consumerism & Zero Waste: When organic consumerism comes plastic-wrapped. 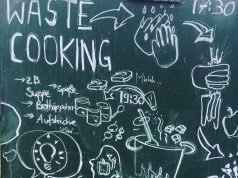 Next articleJust Taste – No Waste: Make your next TAKE-AWAY MEAL waste free!